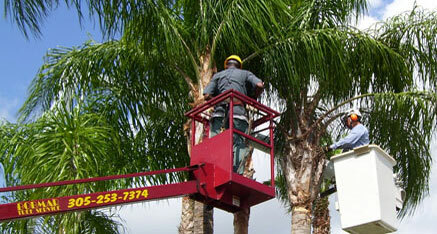 Contact The #1 Tree Service Miami FL Residents Love! If you are texting us, please use the cell (305) 345-0058. 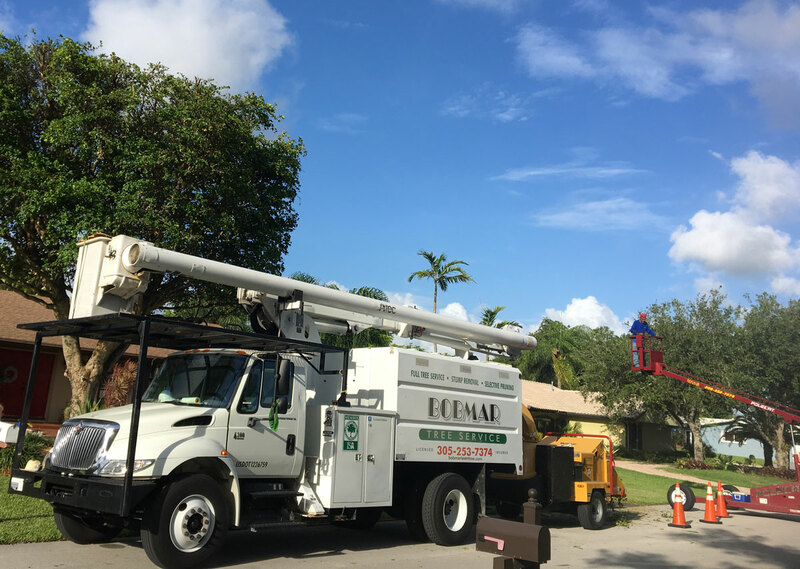 Find our tree service Miami Fl residents love here. 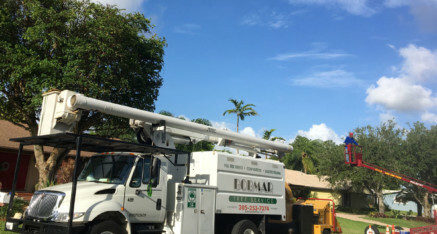 If you would like a free estimate, please call me at (305) 253-7374 or use the contact form below. For fastest service, call me!